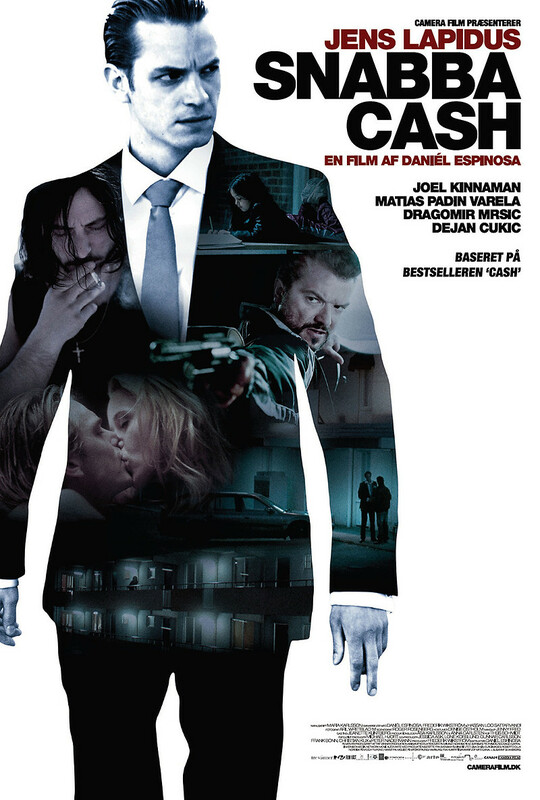 Easy Money DVD release date was set for March 26, 2013. JW portrays himself as a jetsetter, while in reality he drives a taxi trying to make just enough money to maintain his supposed rich lifestyle. One day, his boss, Abdulkarim, offers him a chance to make more money by starting their own cocaine trade. JW agrees, but soon finds himself caught up in a hitman's hunt for another cocaine dealer, Jorge Salinas Barrio. In order to survive and make the big score, JW must decide whom he can trust and whom he should betray.